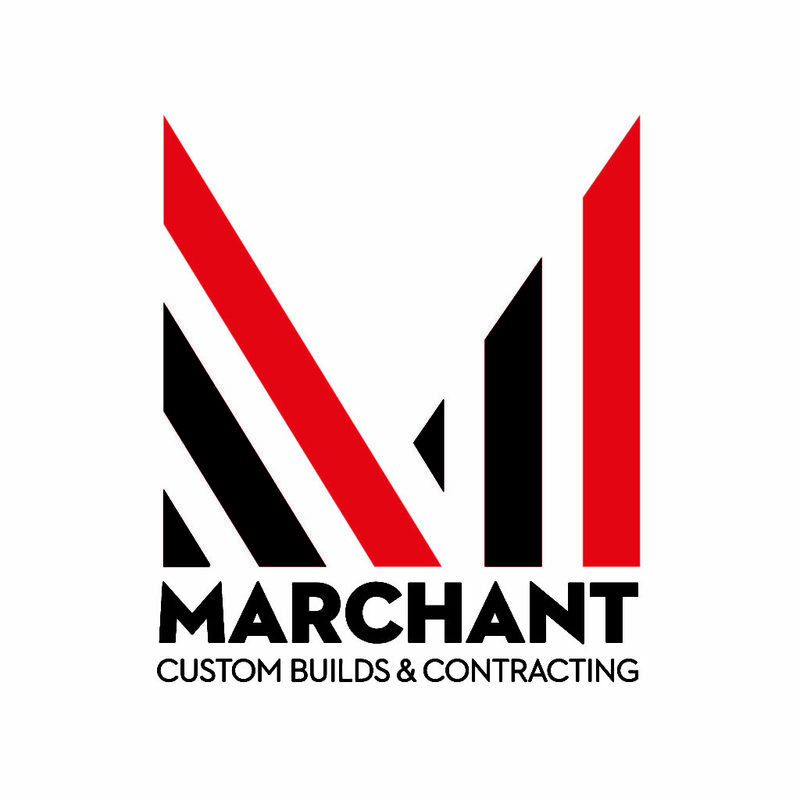 Marchant Builds is a custom home builder and contracting company for all your residential and commercial needs. We believe in offering our services with honesty and high-quality workmanship. 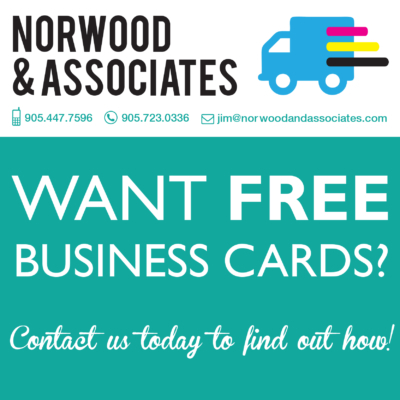 Between our team of professional skilled trades and our full design team, we are confident in our ability to provide you with the quality and stress-free experience that all our clients deserve.